Discovery - A Seek and Find Adventure Game, free Games download, Free Games | Download free Games. Download more than 300 free games @ Free Ride Games. Discovery - A Seek and Find Adventure is a highly addictive hidden object game, play it free now! 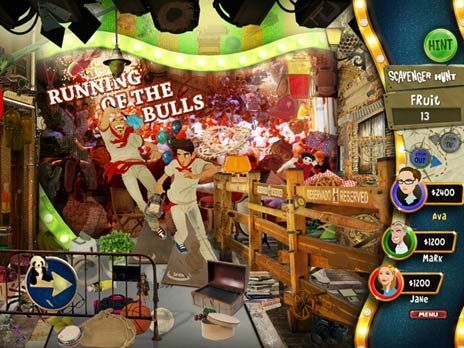 Discovery - A Seek and Find Adventure Game, free Games download, Free Games | Download free Games. Free games you can find at Free Ride Games. it\'s the only place where you can download over 300 top games for free, including Hidden Object games, Time Management games, Match Three games, Sports games, Puzzle games, Arcade games, Card games, Board games, Flash games, Fashion games, Food games, Online games, Word games and much more.